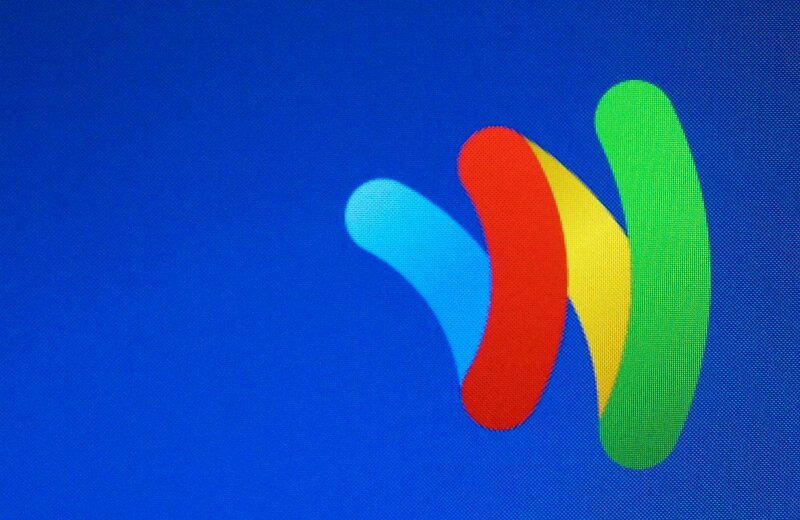 Starting October 17, users of Google Wallet will no longer find a prepaid card option in the Wallet application. Since the successful roll out of debit and credit card usage through Google Wallet, Google sees the prepaid option as unnecessary and users will no longer be able to add funds to the card beginning September 17, one month before the official discontinuation date. If you have a remaining balance on a Google prepaid card after October 17, you can request a refund here to make sure you receive all of your money back. Google has set up a separate FAQ for any concerned or curious users that use the service.